You’re looking for the perfect home for your family. 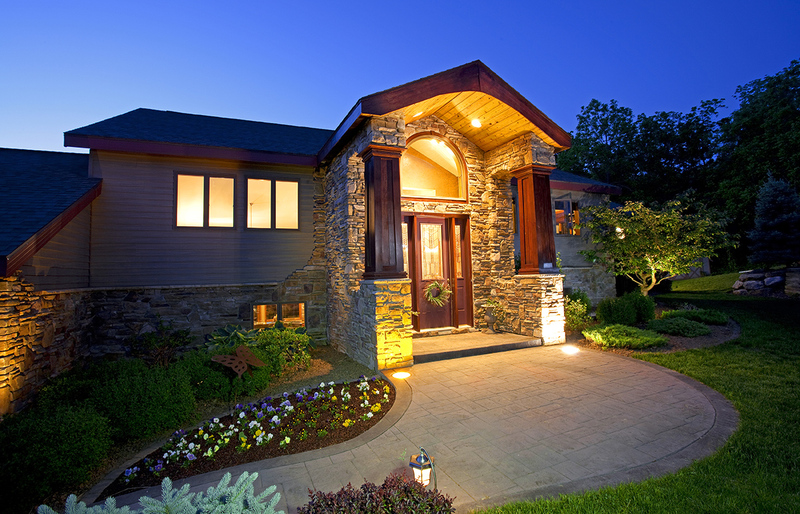 Let our family, and home inspector Aulden Reid, take care of your inspection needs! We understand the importance of getting it right the first time and pledge to provide reliable results that you can trust. Aulden has been happily married for almost 30 years. He and his wife have four children; two biological and two adopted. The couple also spent six years as foster parents, during which time they provided a welcoming environment for dozens of needy kids. His two youngest daughters ride in horse shows and competitions. The photos above show how Aulden’s family has grown over time. Our growth and success has been a result of our loyal customers and we appreciate it. Our motto is, the more people you help succeed in life, the more they will help your business succeed. 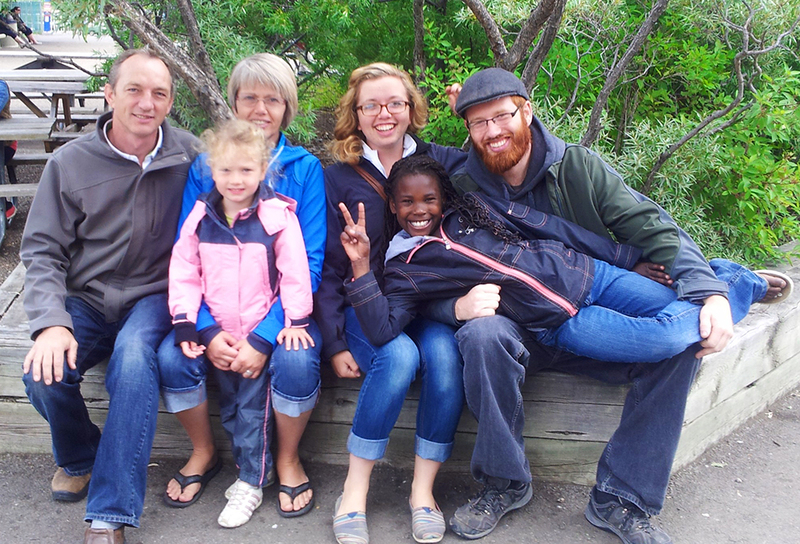 Aulden and his wife adopted their daughter, Danae, from the Haiti Children’s Home in 2007. He currently serves on the board of directors for the Haiti Children’s Aid Society. As part of his commitment to helping kids in need, Aulden donates 10% of all home inspection fees to the Haiti Children’s Home. Home inspectors need a combination of experience and special education to provide the high-quality results you deserve. Aulden takes great pride in arming himself with as much knowledge as possible. 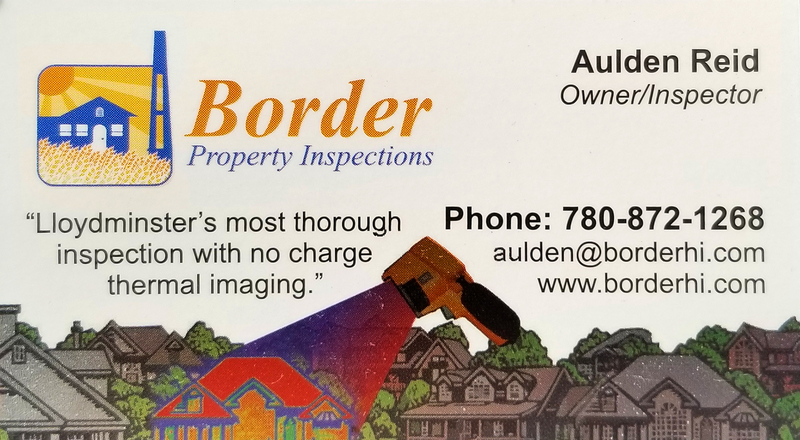 As a home inspector in the Midwest region, Aulden is well equipped to inspect acreages, having lived on acreages his entire adult life. 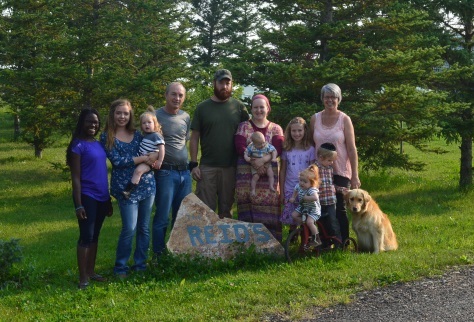 He and his family enjoy owning enough acreage for their horses to train and roam. This gives him a lot of personal, hands-on experience, and he utilizes that to help homebuyers with their acreage concerns. 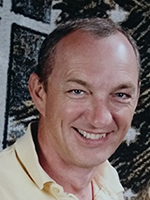 Beyond his significant experience as a home inspector, Aulden has spent years continuing to develop his skills and expertise. His certifications go beyond the standards for a licensed inspector, assuring that your inspection will be handled by a truly dedicated professional. When he’s not working as a home inspector, Aulden helps mold young minds at local schools. Working as an educator has made him a strong communicator, so you can rest assured that any questions you have will be thoroughly answered. 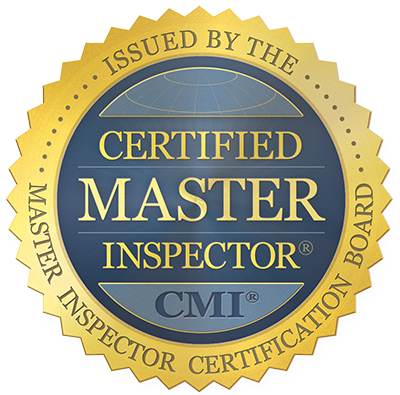 Click the Certified Master Inspector seal to check Aulden’s membership.